A Manjimup Senior High School student is one of 54 students nationwide to have been chosen for a science program in Canberra. Giverny Seymour was offered a position in the Curious Minds, Girls in Science, Technology, Engineering and Mathematics Program after achieving outstanding results in the national Big Science Competition.  The six-month program combines a mentoring program and two residential camps at the Australian National University in Canberra. It will feature guest lectures, interactive sessions, practicals and field trips. 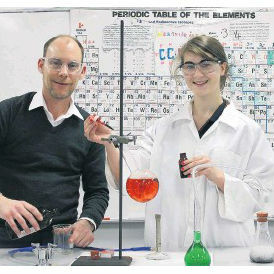 Giverny, 15, said she was surprised when her science teacher – Craig Walsh – told her she had been chosen. “Mr Walsh told me because I did so well, I’d been offered a position in the Curious Minds program,” she said. I was definitely shocked. It wasn’t something I could apply for, you have to be chosen and the test is pretty difficult. Giverny hopes to pursue a career in the field of biomedicine to find cures for diseases. She is most excited about doing practical experiments and meeting other girls from around the country. The program begins on December 9.